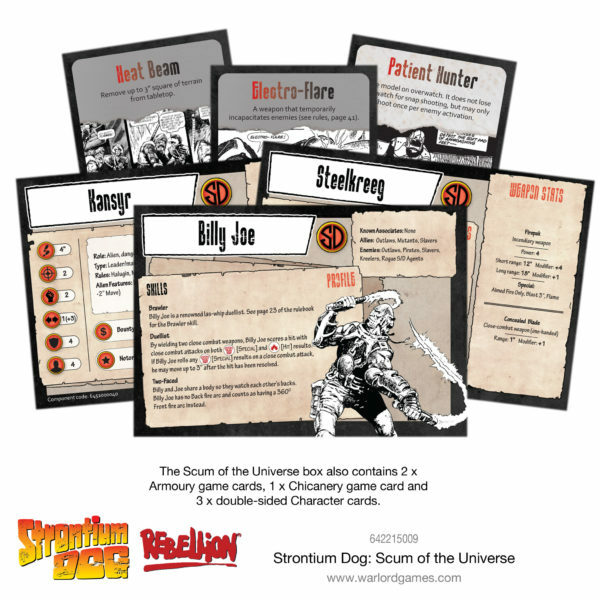 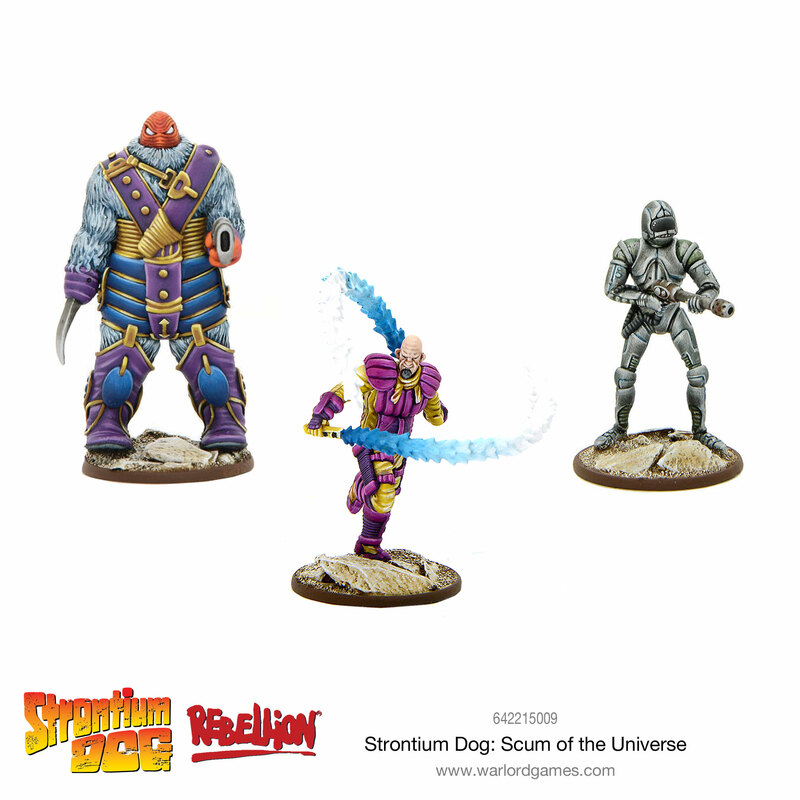 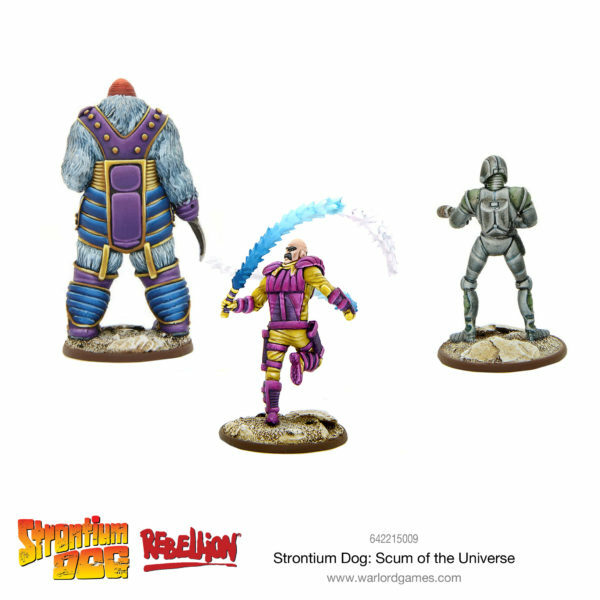 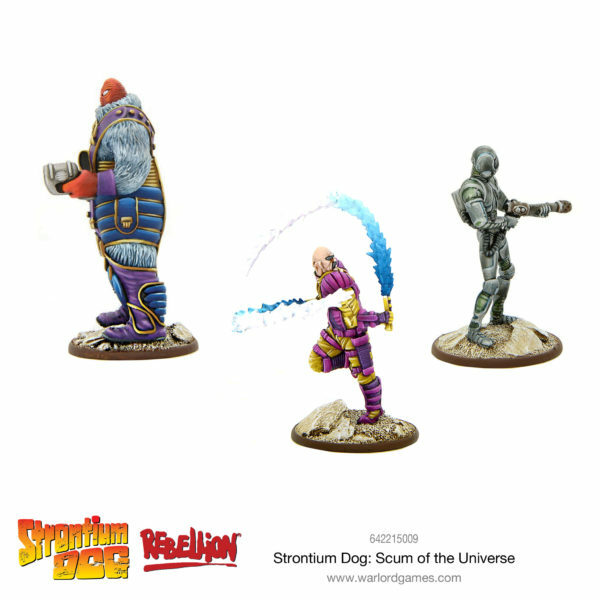 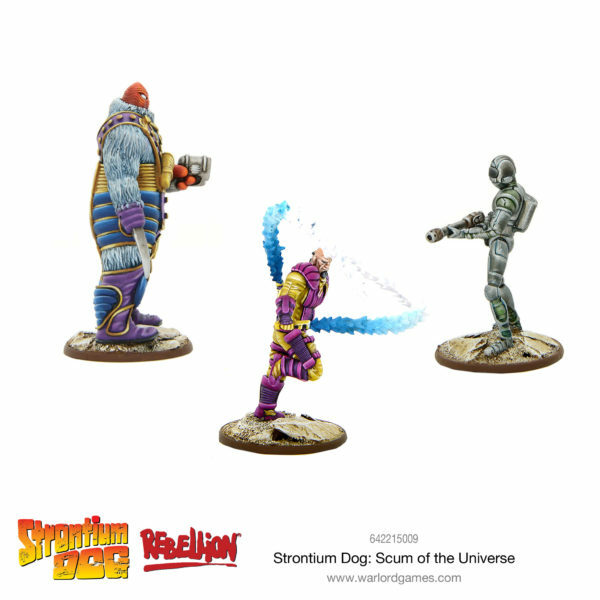 Their name says it all – these are the baddest of the bad, the worst of the worst, these are the new Strontium Dog Scum of the Universe! A two-faced mutant gang leader in the Spice System, Billy Joe forced Johnny into a duel with las-whips. 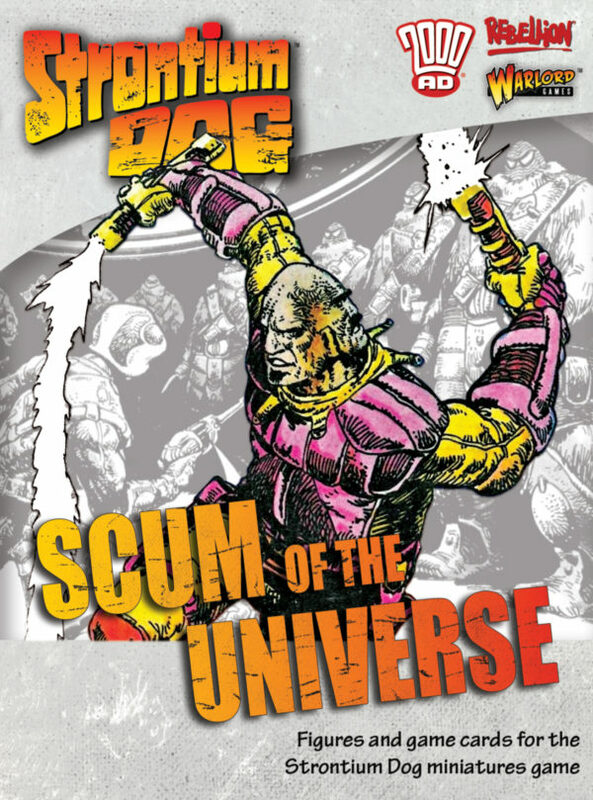 The outcome was a foregone conclusion as the gang leader was the system’s champion for the last 16 years.